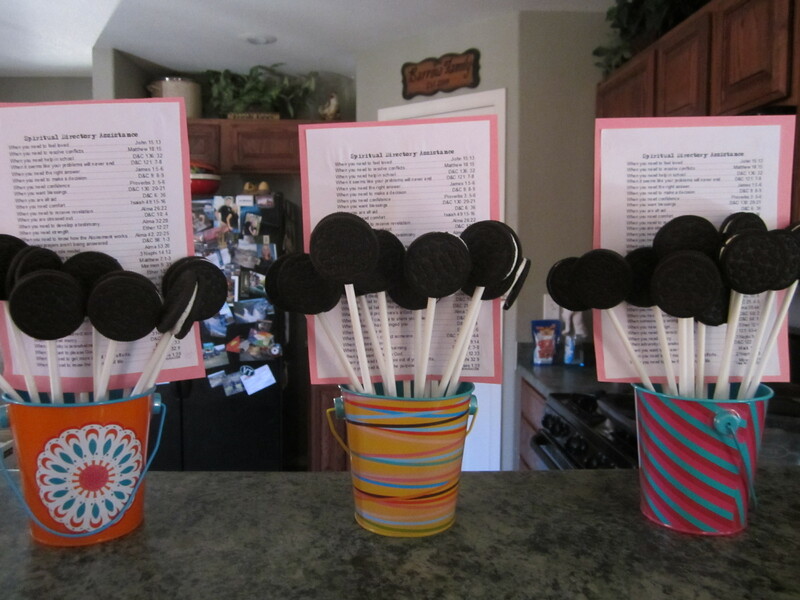 I made these for my girls I visit at church courtesy of Pinterest (I am on a roll!). Mike was tempted to eat them but explained to me he couldn’t “accidentally” take one because it would leave a hole in the styrofoam. So they are husband-stealing proof. I am trying to plan out the rest of my year so I have a lot to look forward to. Yes, when school starts, I get a little dramatic and feel like my life is going to end. To get me through each work day, I must have something on my mind. In the past, mountain bike races have been a really good help for me, but since we aren’t racing as much this year, we are planning other things too. 4. Road Trip to California! So yes, I have to keep telling myself that my life will not end and I have some really fun stuff coming up! Happy August! P.S. Today was the cycling time trial with the Olympics and I have found my new hero!! 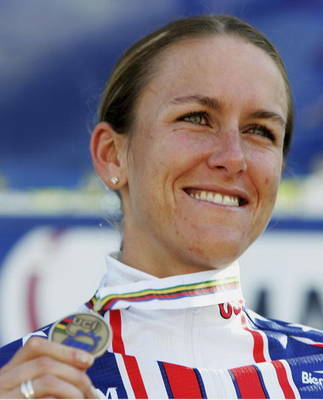 Kristen Armstrong. She took time off in cycling to have a family and came back with a vengeance today. Did I mention she also broker her collarbone in May? And still pulled it off? Love her! This entry was posted in Organization, Travel by thefasteryoupedal. Bookmark the permalink.